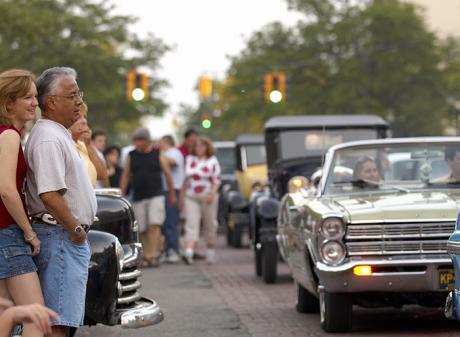 History comes alive when you immerse yourself in some of Greater Lansing&apos;s museums, monuments and era-themed festivals. 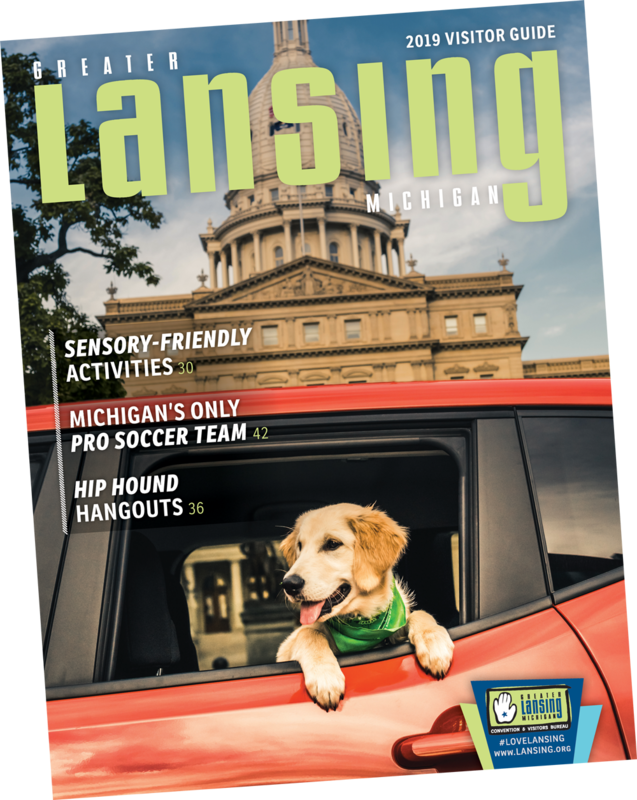 Learn about how the city of Lansing came into existence at the Michigan Historical Museum or see some of the first cars ever manufactured at the R.E. Olds Transportation Museum. 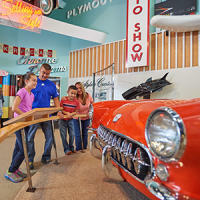 Adults and kids alike will enjoy the variety of information to learn about and the hands-on displays at many of the attractions. 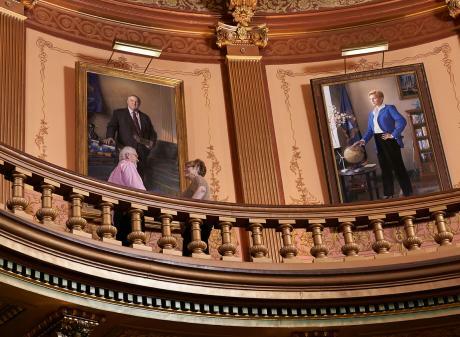 Whether you&apos;re native to Lansing or just visiting, touring the State Capitol is an absolute must. Lansing&apos;s State Capitol was designed by Elijah E. Myers, took six years to construct and contains over nine acres of hand-painted surfaces. 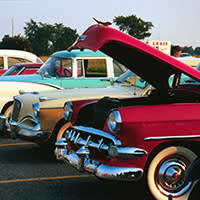 This free car show celebrates Lansing&apos;s automotive history and features over 200 classic cars, muscle cars and collectible vehicles. All makes and models welcome. Food Vendors, Exhibitors and DJ on site. 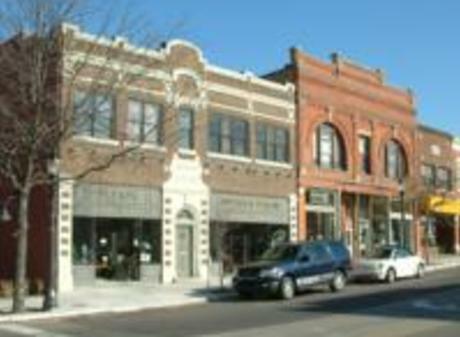 Visitors are surrounded with Michigan history from prehistoric times through the late twentieth century. Major exhibits include a three-story relief map of Michigan, walk-through Upper Peninsula copper mine and 1957 Detroit Auto Show. Can't wait to learn more about Greater Lansing's history? Get your fill now by clicking on one of the links below to read up on the history of the auto industry and more. 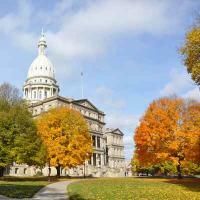 Learn about Lansing's key role in the auto industry. From Biddle City to the State Capitol, see the progression of what we now know as Lansing. 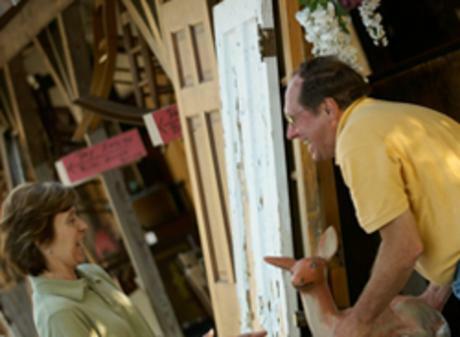 Bring a piece of history home from one of these antique shops.